The RECS gathers information through personal interviews with a nationwide sample of homes and energy suppliers. 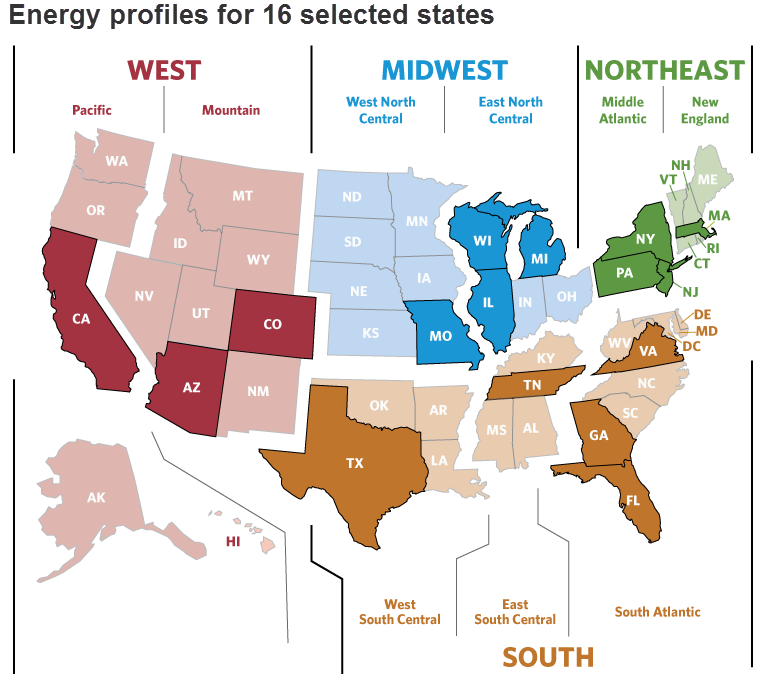 The 2009 survey was the largest RECS to date and the larger sample size allowed for the release of data for 16 individual states, in addition to national, regional, and division-level estimates. 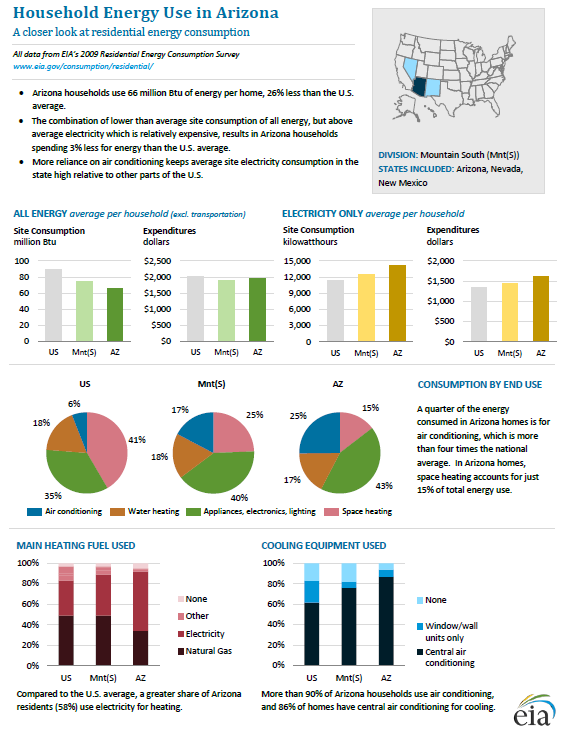 States that are highlighted have fact sheets.